Do you continue to hire candidates who fail or under-perform? The old ways of hiring & finding good people is nearly dead…. Experience how Harrison Assessments Technology will change forever, how you will select, hire and retain the “right people”! Experience proven technology with over 20 years of validated assessments, taken by tens of thousands of job seekers – world-wide! We’ll show you how you can predict the likelihood of success or failure, for most any job in your business or organization. Save… $10,000 to $30,000 in hiring & retraining costs (per person) and years of time for every mistake, when making a bad or under-performing hire. Take your own Harrison Assessment. Experience first hand the amazing results – with your own personal reports. 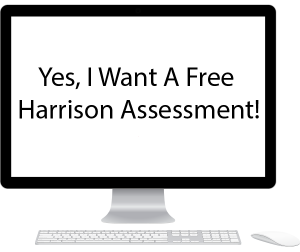 Enter your request information on this page. We’ll contact you within one business day to give you access to this revolutionary technology. There is no cost or obligation to purchase. See the future now and consider the opportunities to change your talent acquisition process. As a certified Harrison Assessment Solution Provider, I provide validated and researched online profiling systems and detailed reports that are used for recruitment, development and assessment – predicting an individual’s likelihood of success for over 6,500 job positions. 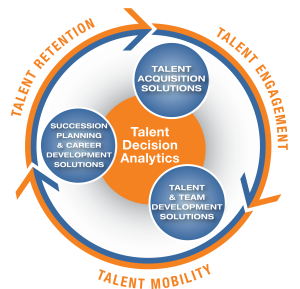 Harrison Assessments™ help organizations hire, develop, promote, and retain top talent. Harrison’s unique, fully customizable, job analysis and integrated assessment technologies ensure optimum job fit and predict job success. The system effectively addresses selection, development, and succession needs to manage talent from front line to executive levels.